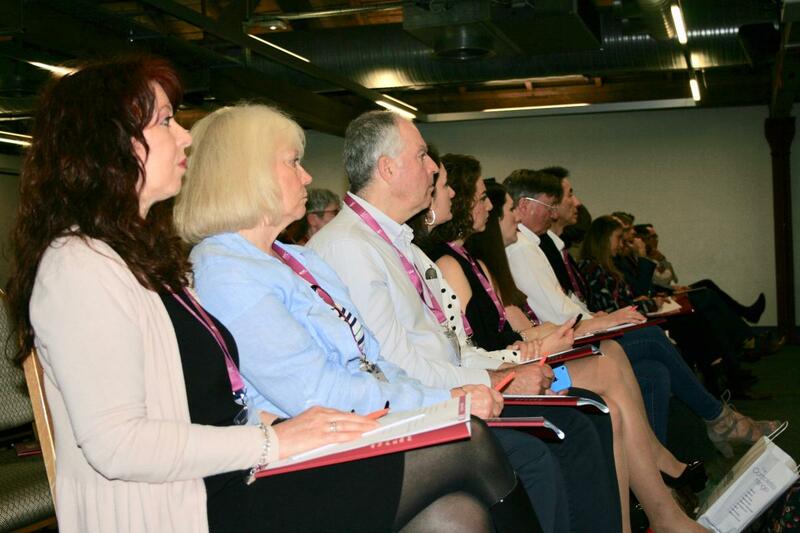 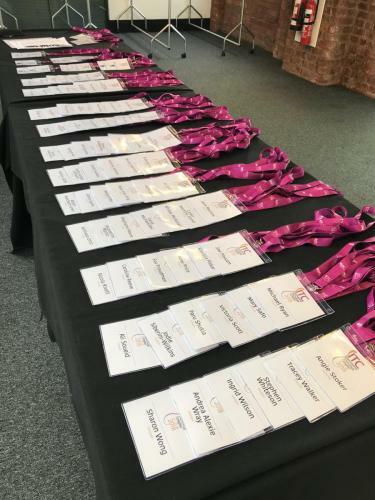 Speakers, sponsors and delegates on the Saturday 21st and Sunday 22nd April 2018, held at the fabulous Science & Industry Museum in Manchester. 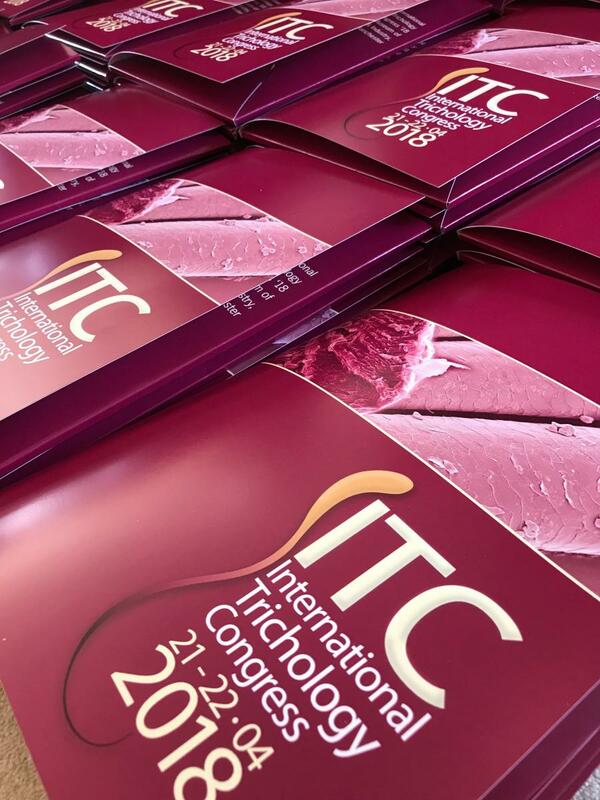 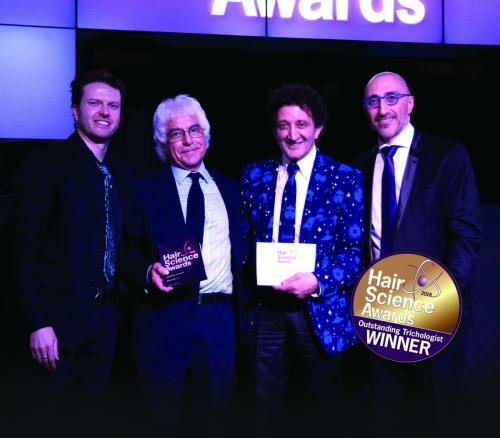 Trichology Congress gala dinner which included the Hair Science Awards. 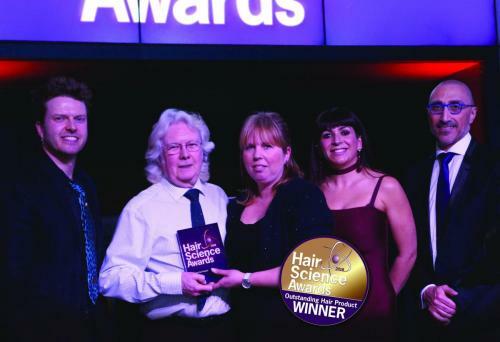 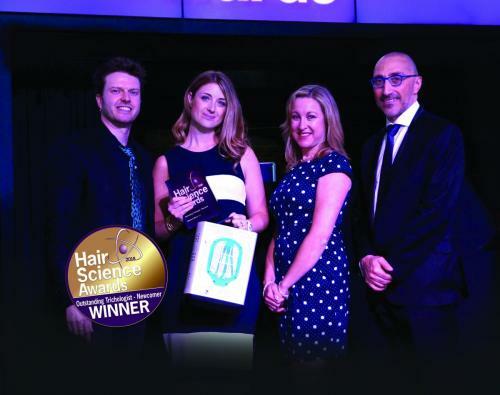 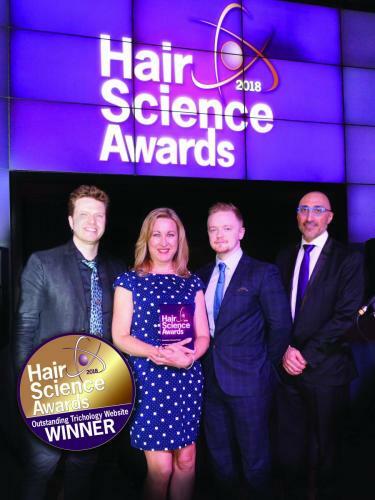 Pictures of the winners, head over to the Hair Science Awards website to see the rest!! !